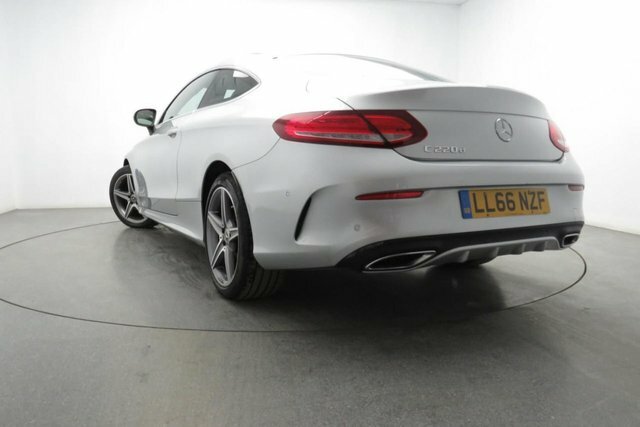 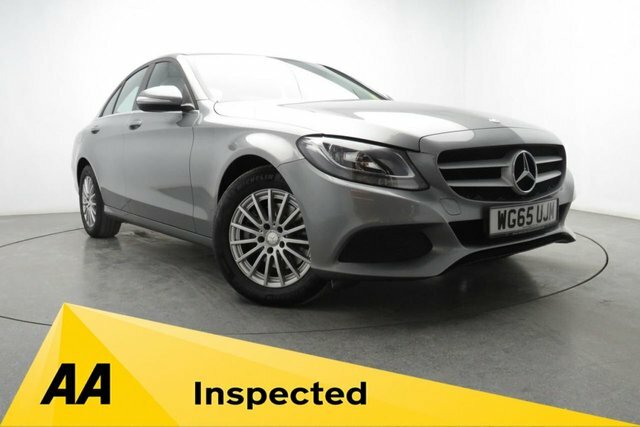 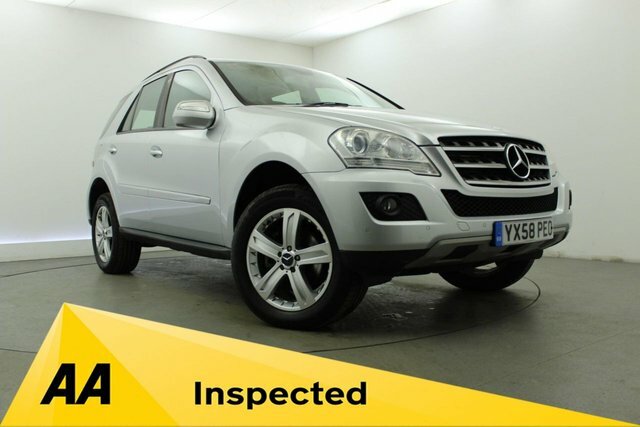 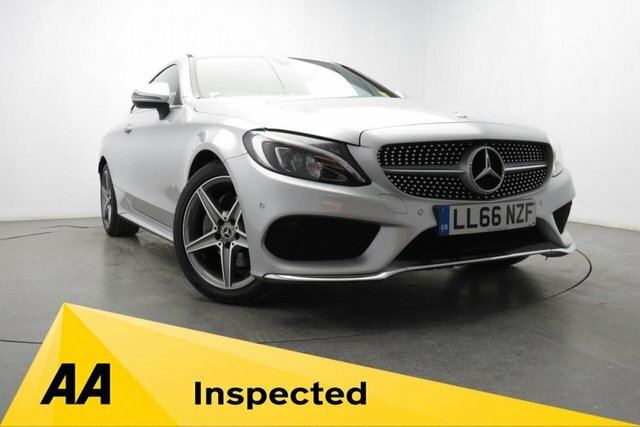 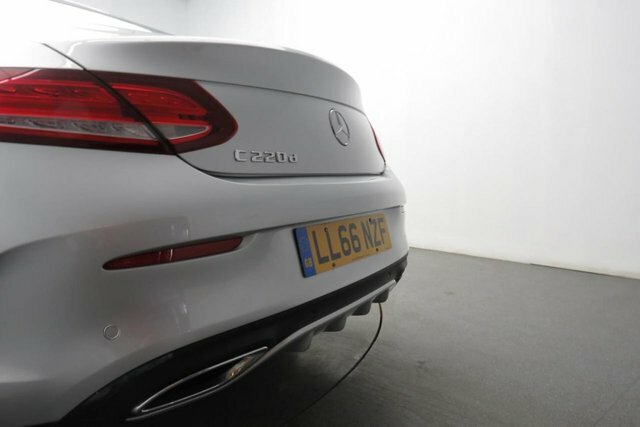 At Georgesons, we stock a wide range of used Mercedes that have all been HPI checked and AA inspected. 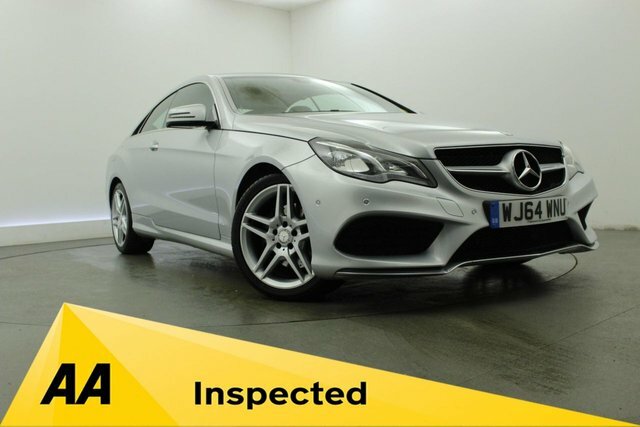 We are an experienced company based in the heart of Liverpool, only 40-minutes from Southport. 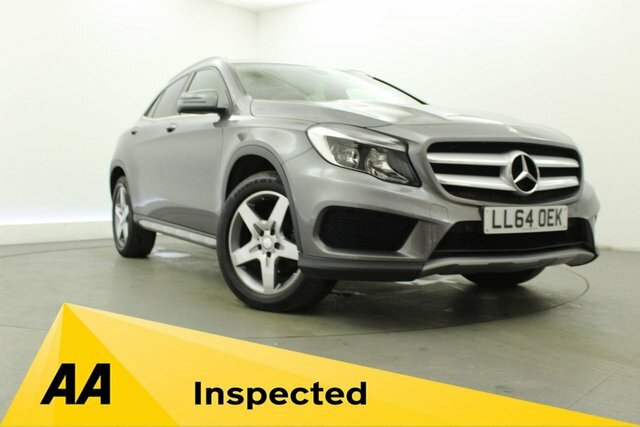 We offer great finance deals and have an experienced finance team to find the best solution for you. 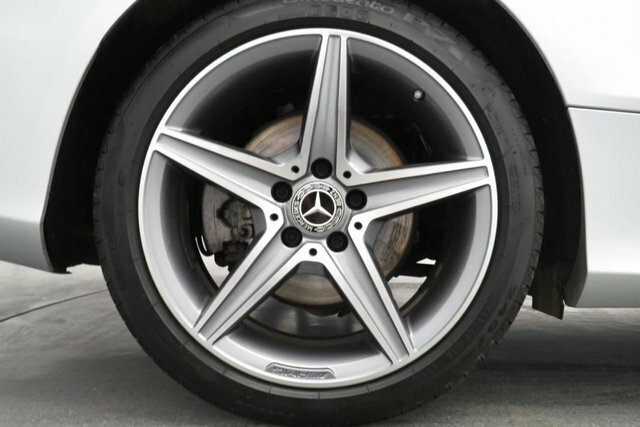 Our Mercedes have a wide price range so no matter your budget we can find something for you at Georgesons. 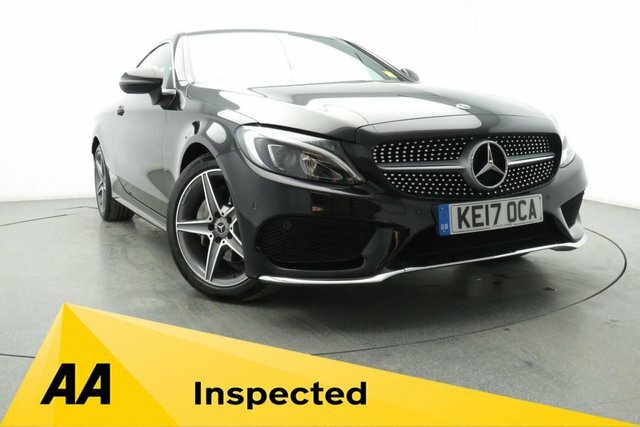 To enquire with us call our team on 0151 260 9575 or visit our forecourt near Southport.